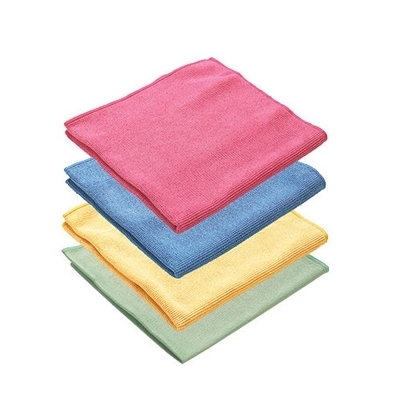 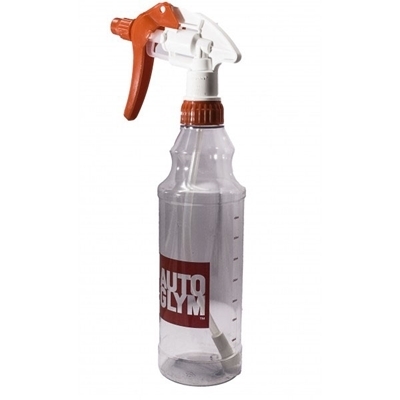 Autoglym Fabric Hood Kit has been developed for an easy to use two part maintenance kit to clean and preserve fabric car hoods. 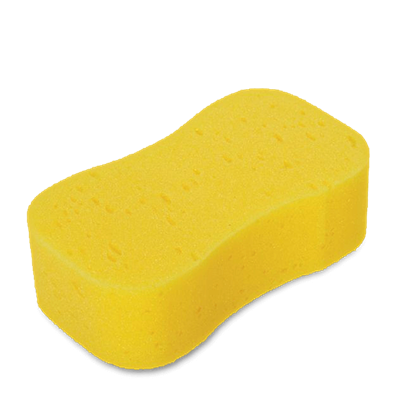 This kit contains all you need to clean and maintain your soft top. 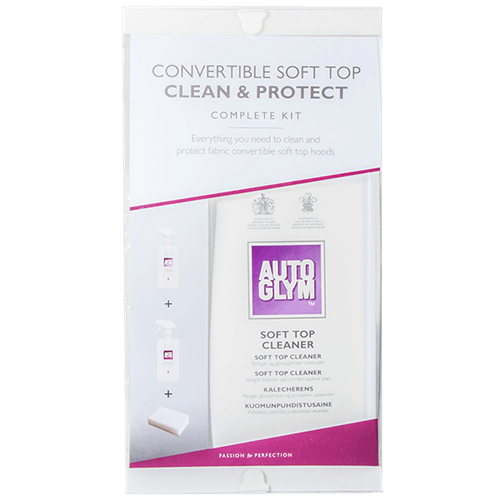 The appearance of your hood makes or breaks the appearance of your soft top, you know this already so all we can do is provide you with the simple to use kit and as much free advice as you need to keep your car looking superb. 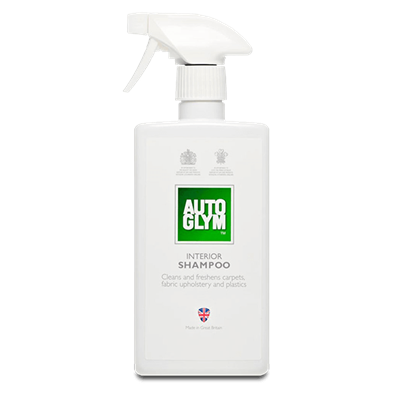 For vinyl or plastic car hoods – Use Autoglym Interior Shampoo to clean, and a light application of Autoglym Bumper Care to protect.